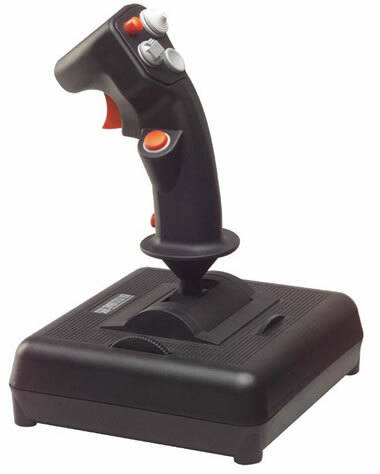 With the look and feel of a real F-16 "Falcon" jet stick, the F-16 CombatStick USB offers gamers excellent control with the right amount of buttons which are layed out perfectly on the handle. Link this USB F16 Combatstick with a USB Pro Throttle and a set of USB Pro Pedals and you will have a USB "hands on" game control setup. If you want the best, get CH Products.